Just the one image this week; it hasn't been good. Everything passed me by pretty quickly, even though it's been a bit of a slow news week. I guess I go through these troughs every now and then. I always seem to find the strangest stuff at the supermarket. My first vegemite? Seriously? I'm worried some unsuspecting parent will pick it up thinking it's baby food and feed their kid the entire jar. 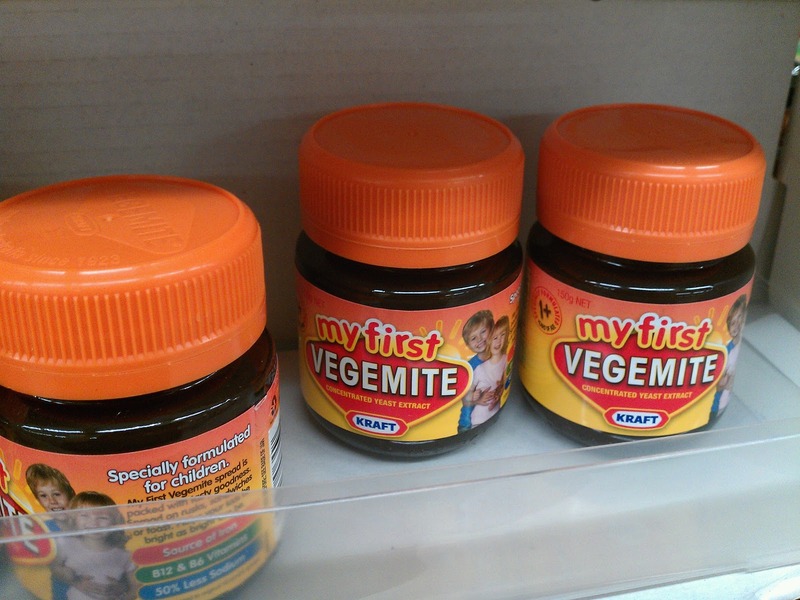 I guess then they'll really be a vegemite kid. I also love seeing stuff that is put back in the wrong place, as if to say, "No, I didn't want this, I want this!" Things like finding candy bars in the health food aisle. Or instant noodles in the vegetable aisle. Or toilet paper in the hardware aisle. Wait, say what?